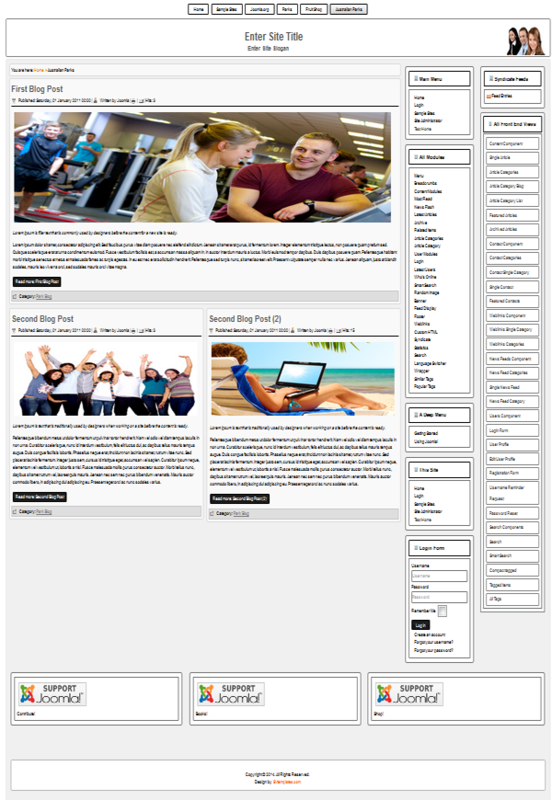 Free template for Joomla 2.5. 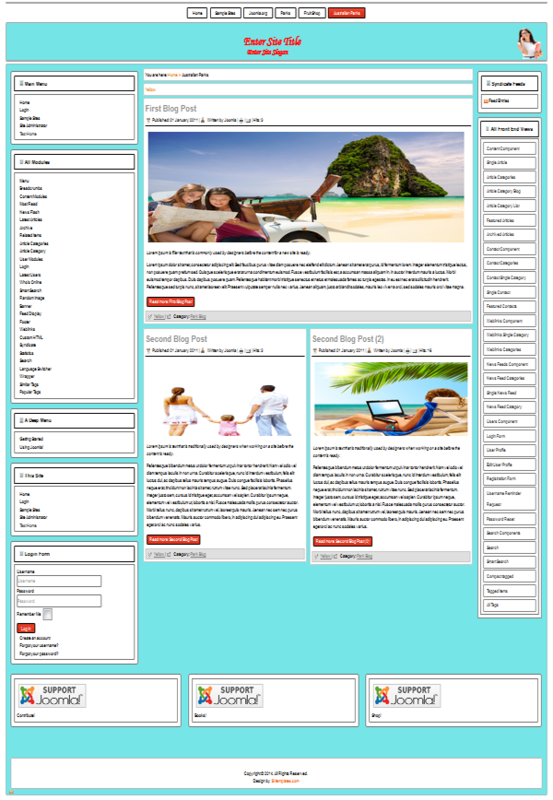 Free theme for Drupal 7. 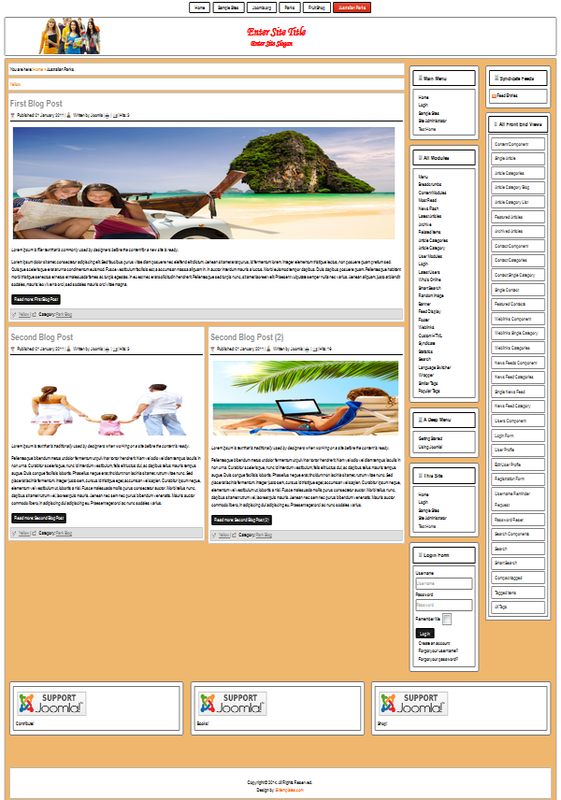 Free theme for WP. For all the regular users our site provides every month a new bonus. Every month the themes and the templates will be renewed. Visit www.svtemplates.com and get the new bonuses.